Looking to become a personal trainer, fitness instructor, exercise to music instructor or nutrition coach? 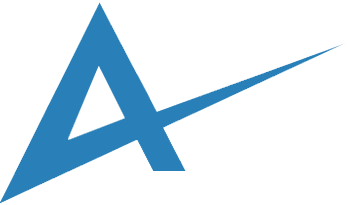 At the Academy of Fitness Professionals we deliver a wide range of endorsed and accredited fitness courses that are fully respected in the leisure sector and recognised by employers across the UK and internationally. Our reputation in sport and active leisure is gained by ensuring our students are our top priority. We deliver transparent pricing and affordable course fees combined with the highest standards of education, service and student care. From your initial enquiry all the way through to your certification we are with you every step of the way. You will work with a personal course tutor whose role is to support, coach and develop your talents so that once you have passed your fitness course you are ready to start your fitness career. 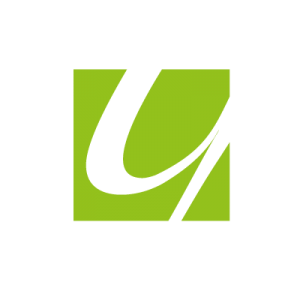 Looking to become a personal trainer, fitness instructor, exercise to music instructor or nutrition coach? 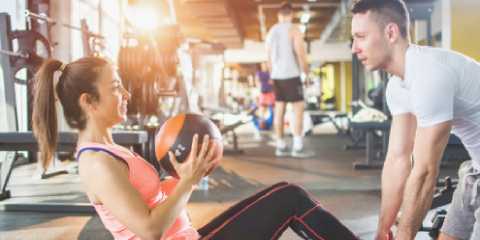 At the Academy of Fitness Professionals we deliver a wide range of endorsed and accredited fitness courses that are fully respected in the leisure sector and recognised by employers across the UK. 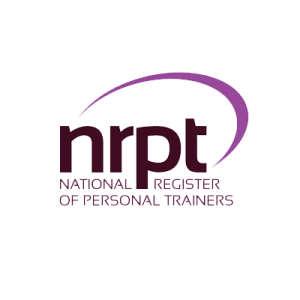 CIMSPA and REPs accredited level 3 personal trainer qualifications. Perfect for level 2 qualified aspiring personal trainers ready to take their fitness career to the next level. 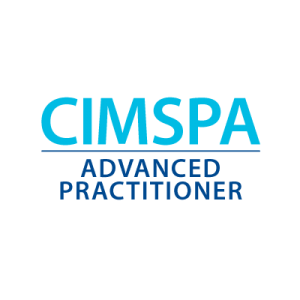 CIMSPA and REPs accredited level 2 fitness instructor qualifications. 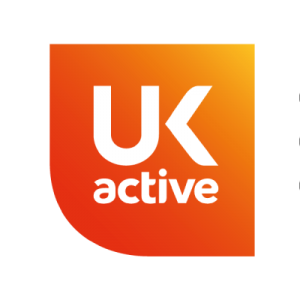 The perfect step for starting or advancing your career working in a gym-based fitness instructor role. 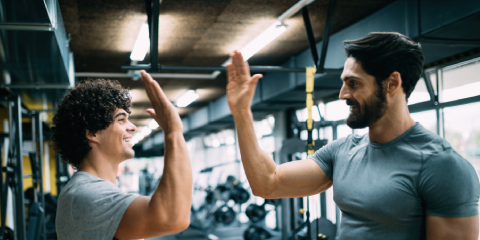 Our range of CIMSPA and REPs recognised personal trainer course packages lead to both your level 2 fitness instructor and level 3 personal trainer qualifications. 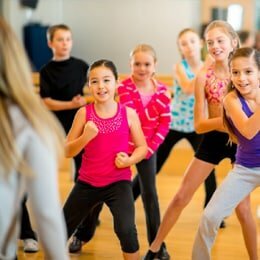 Qualify as a CIMSPA and REPs recognised level 2 kids fitness instructor and be able to run your very own classes or work in a kids fitness role. Qualify with our CIMSPA and REPs recognised level 2 exercise to music instructor qualification. 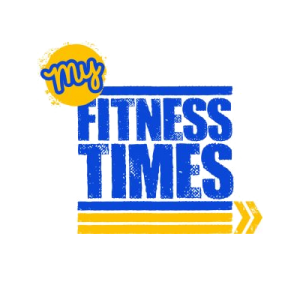 Teach fitness classes and group exercise. 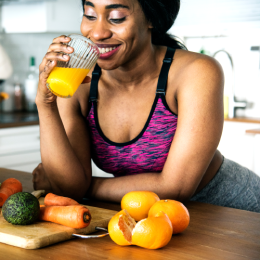 Advance your skills with a level 2 nutrition qualification. 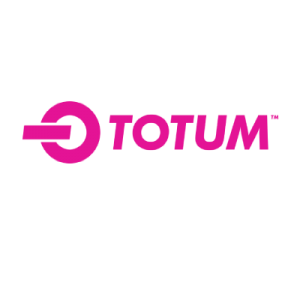 Perfect for personal trainers seeking to expand and grow their client services. 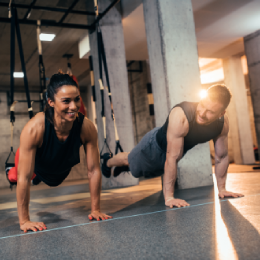 Whether you’re starting out or are ready to take the next step in your fitness career our fast-track, part-time and flexible fitness training courses are designed to fit learning around your lifestyle. What’s more the tailored support our students receive ensures they are ready for the workplace enabling them to truly excel as a future Fitness Professional. Our wide range of fitness courses are recognised by CIMSPA and REPS at levels 2 and 3 so you’re in expert hands. 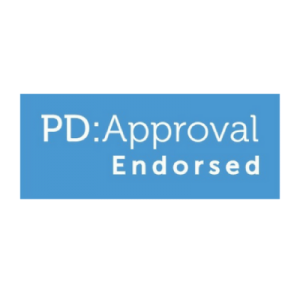 We are also proud to partner with leading organisations committed to the professional development of our students. We are also proud to partner with leading organisations who recognise the qualifications, standards and expertise of our graduates working in the health and fitness industry. 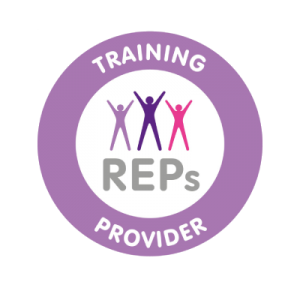 Our great range of CIMSPA and REPs recognised personal trainer courses and packages offer the perfect start to your new career. Choose between our CIMSPA and REPs recognised certificate and diploma fitness instructor courses which offer the ideal entry point to your gym based career. 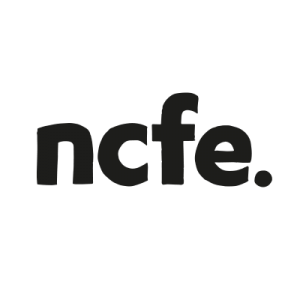 Transparent honest pricing, flexible study course choices, no exams and tailored learning experiences are just some of the things that make us different. 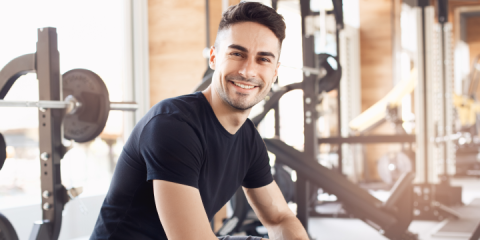 Our combined level 2 and 3 Personal Trainer packages provide all the professional training and fitness qualifications you need to become a Personal Trainer. 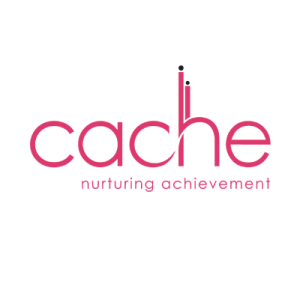 Choose from our Complete, Specialist and Ultimate package options perfectly tailored to suit your timescales, budget and learning preferences. Retraining as a personal trainer from my previous career as a primary school teacher was one of the best decisions I ever made. Each day is varied and I am eager to see how business develops in years to come. The Level 3 Certificate fitted in perfectly with the school summer holidays making my new career change simple.Thanks for everything. Having always had an interest in fitness I completed the Level 3 Diploma with your company and it was such a worthwhile decision. The tutors are some of the best teachers I have ever had – their support was immense.